This production of West Side Story will mark Spectrum’s fifth collaboration with The 5th Avenue Theatre and the centenary of the birth of Jerome Robbins – the creator, director, and choreographer of the original Tony winning Broadway production. 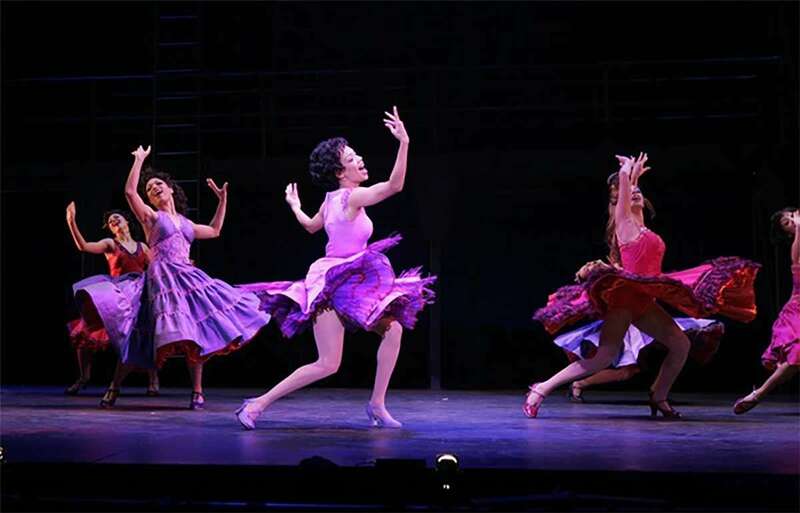 This production is with the original choreography by Broadway master and legend Jerome Robbins. † 20th Century Masters Series – These presentations commemorate the centenary of the birth of these masters.